Everyone wants to keep their kids safe on the internet and if you let your child send and receive email then this is the best way to go about it. Personally I don't believe kids should be allowed to have their own Facebook or other social media accounts due to unsafe activities. That is just my own personal opinion, but I do believe that kids should be allowed the chance to enjoy technology and remain connected with all of their friends. 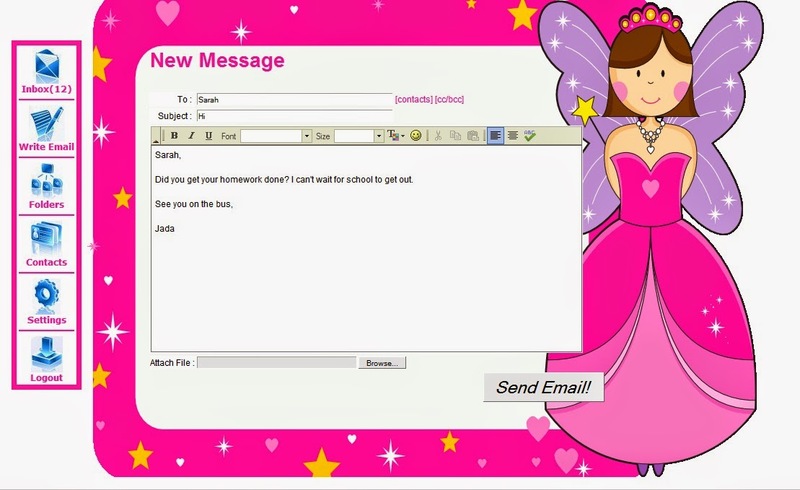 Kids Email is perfect for parent's like me that want to keep their kids safe on the web. Parental Control Panel where you can add the accounts for your children. 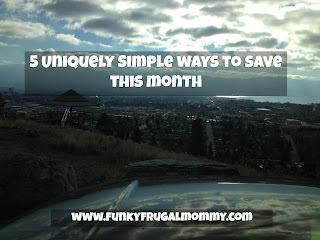 that allows your kids to keep their email address even through pre-­teen and teen years. This is a setting that can be switched at any time. KidsEmail.org can be used on iOS, Android and Web platforms. required during the Trial Period. There is nothing to cancel and you will never be billed. children at the lowest cost possible. fun stuff! Come say hi! 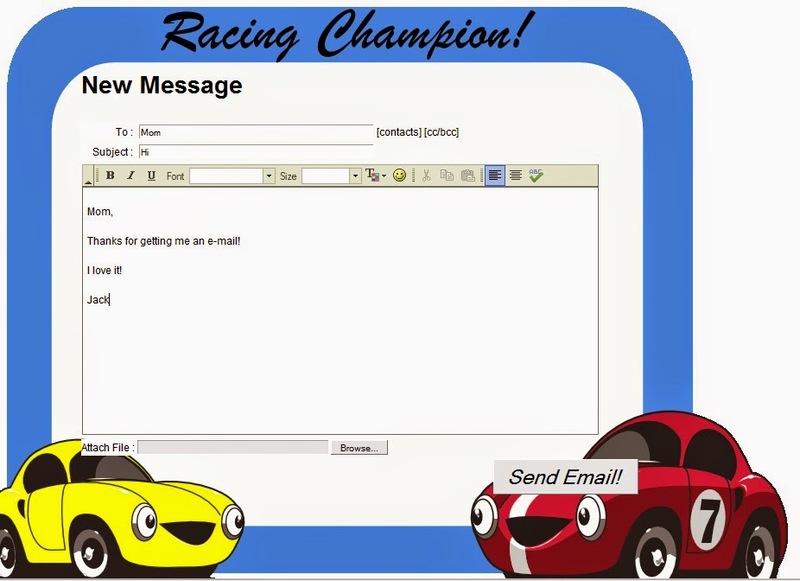 We have a lot of great features and tools to keep kids safe while using e-­mail. that is awesome about Kids Email is that ALL our features come with every account. You get the best of everything when you use Kids Email. 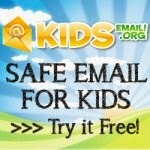 Visit www.kidsemail.org today and try it for yourself! 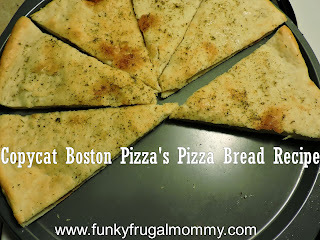 Now for an awesome giveaway! 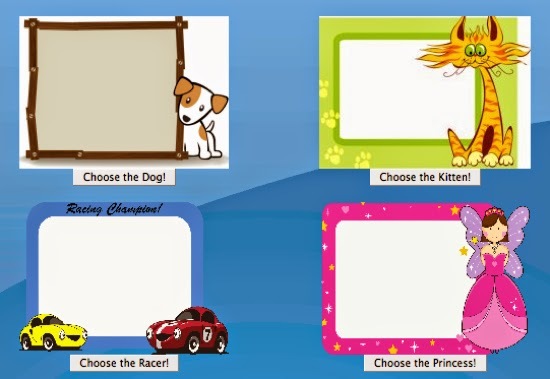 This week you have a chance to win 24 personalized address labels from Shutterfly!